We give out a program at all our performances. If you would like to advertise in our program then please click on one of the following links (PDF or MS Word versions). Download and print one of the forms, fill it out (pay attention to the camera-ready requirements) and either mail it plus your payment to us or give it to a Chorale Member. The cost of the ad is for a one year period. Click here to join our email / mailing list! Click here to contact us via email for information! ALL are welcome, come and join us!! 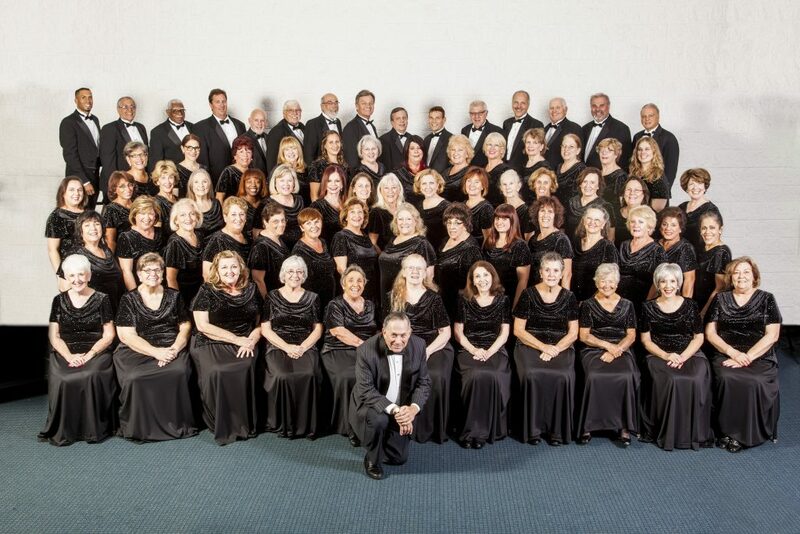 The Robert Sharon Chorale is a community organization which strives to present the best of all types of choral music – Sacred and Secular – in a concert setting. Our mission is to share the magical sounds of Choral singing with the public. Our goal is not only to convey the joy of making music, but to foster music appreciation, as well. We believe music is the “universal language of the heart”, which can be understood and appreciated by all. In addition to concerts in Florida, the Chorale undertakes European concert tours in an effort to share our voices and our music.